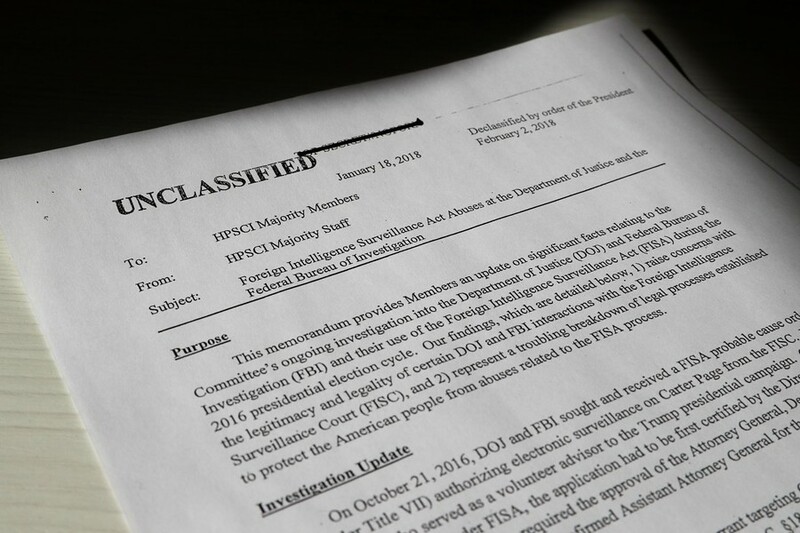 The House Intelligence Committee has voted to publish the memo authored by the Democrats challenging last week’s majority report about the FBI and DOJ abuses of surveillance powers to spy on Donald Trump’s presidential campaign. 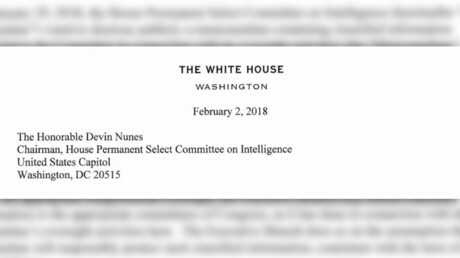 On Monday evening, the committee voted unanimously to release the Democrats’ memo and sent it to the White House for final approval, following the same path the document commissioned by chairman Devin Nunes (R-California) took last week. Democrats voted against that memorandum’s publication. 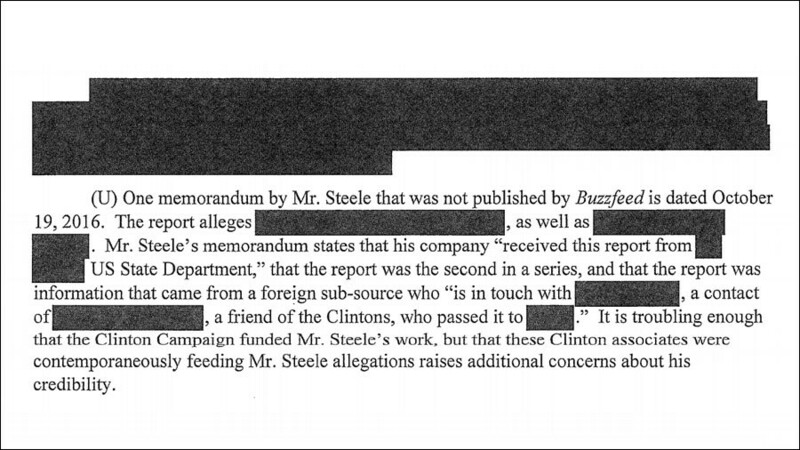 The Nunes memo accused the senior FBI and Justice Department officials of obtaining a FISA warrant to spy on a Trump campaign staffer chiefly on the basis of the dodgy dossier authored by British ex-spy Christopher Steele and paid for by Hillary Clinton’s campaign, without disclosing the political bias behind it. “Did we catch them in the act or what?” Trump told a crowd in Ohio on Monday, hinting at the memo’s fallout in Washington. Update on House Intel Dem memo. So far, 48 Ds and 58 Rs have read Dem memo. Back when GOP memo was available for review, 211 Rs and 59 Ds read it. More Dems read GOP memo than have read Dem memo so far. 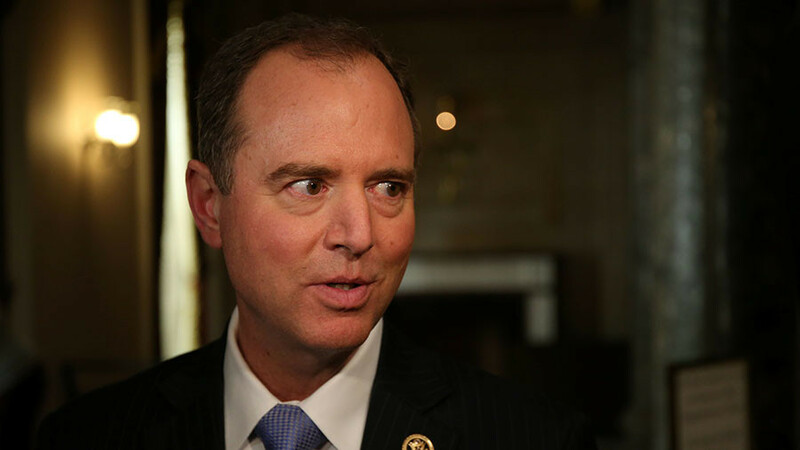 The rebuttal memo was written by ranking member Adam Schiff (D-California), who has accused Nunes of “cherry-picking” information in his document and tried to prevent its publication. 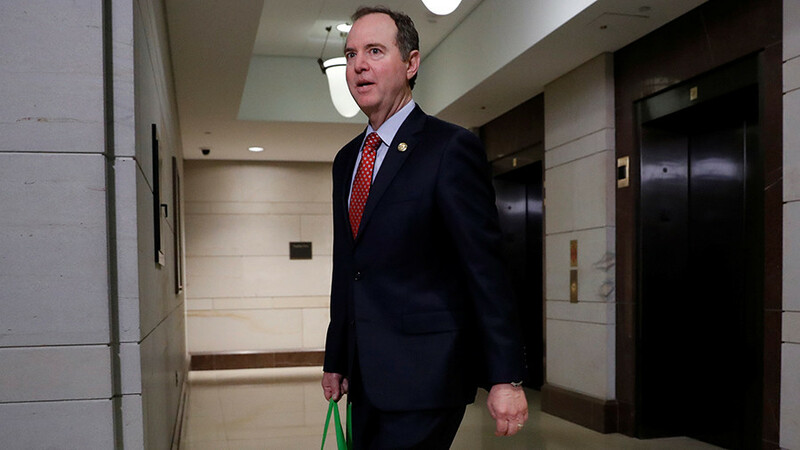 Schiff’s memo was approved for distribution to House members last Monday, and has attracted more interest from Republicans than Democrats so far. 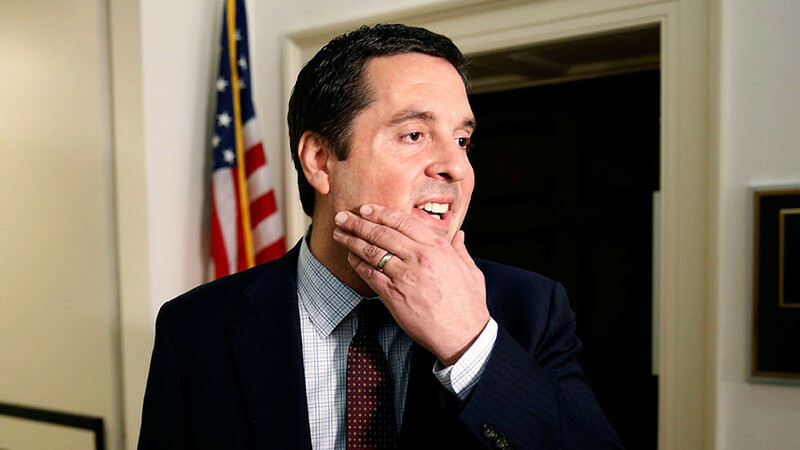 Trump “would be inclined” to publish Schiff’s memo if it goes “through the same process” as the document commissioned by Nunes, White House spokesman Raj Shah told CNN on Friday. Over the weekend, Senate Minority Leader Chuck Schumer (D-New York) called on Trump to release the Schiff memo, while the House Judiciary Committee ranking member Jerrold Nadler (D-New York) sent out a six-page letter on Sunday challenging the Nunes memo to the House Democrats. The contents of the document wereleaked to NBC. Nadler accused the Republicans of an “organized effort to obstruct” the investigation by special counsel Robert Mueller and “provides no credible basis whatsoever” for removing Deputy Attorney General Rod Rosenstein, who oversees the Mueller investigation. Nunes, however, says his memo was not aimed at Rosenstein or Mueller. 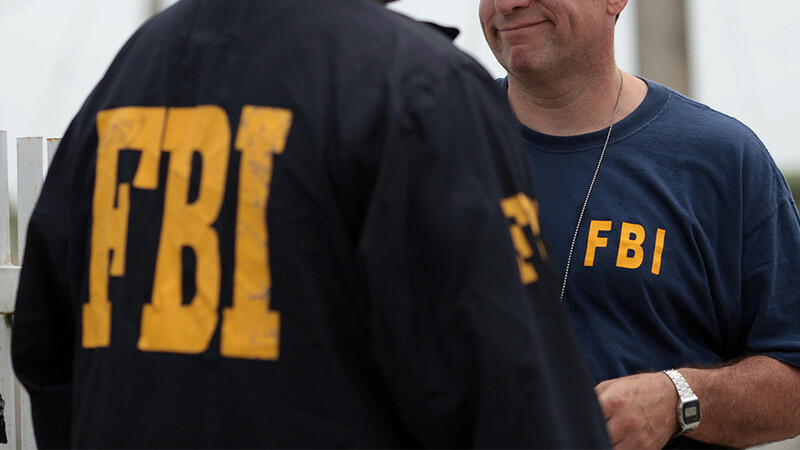 Rather, the abuses it revealed indicate that Rosenstein, AG Jeff Sessions and FBI Director Christopher Wray “have work to do” at their respective agencies, he told Fox News’ Special Report on Friday.